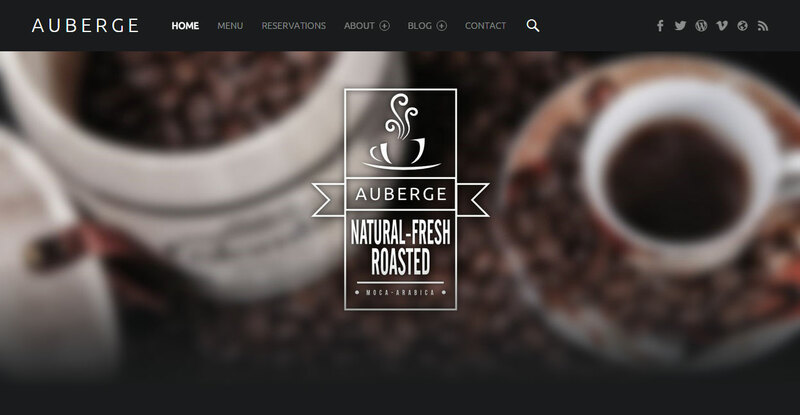 Auberge is a modern responsive, retina-ready restaurant and cafe theme for WordPress websites. Auberge supports Beaver Builder page builder plugin, Jetpack plugin to create a food menu, Schema.org markup, Theme Hook Alliance action hooks, translation-ready code, header slideshow, customizable colors and layout, and other cool features. Auberge WP theme is compatible with modern browsers including Chrome, Safari, Opera, Firefox, and Internet Explorer 9+.